I am impressed with the GutterShed design and product. I tested it in several weather conditions. It is strong, it keeps the gutter clean and flowing, and is well designed. It is ultra-simple and fast to install without drilling into your gutter or lugging special tools up the ladder. 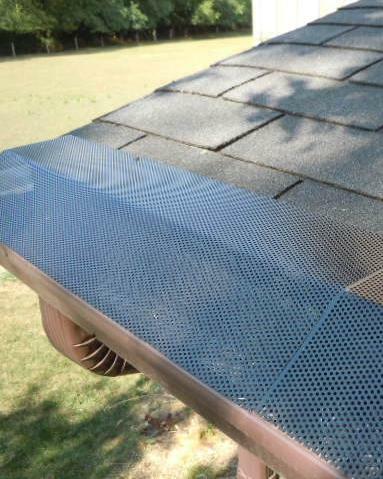 I highly recommend it for pros or do-it-yourselfers alike, for anyone who is tired of climbing ladders to clean out their gutters several times a year (including those with other gutter cover brands). ~ Donald Kloepfer, "Your Handyman"